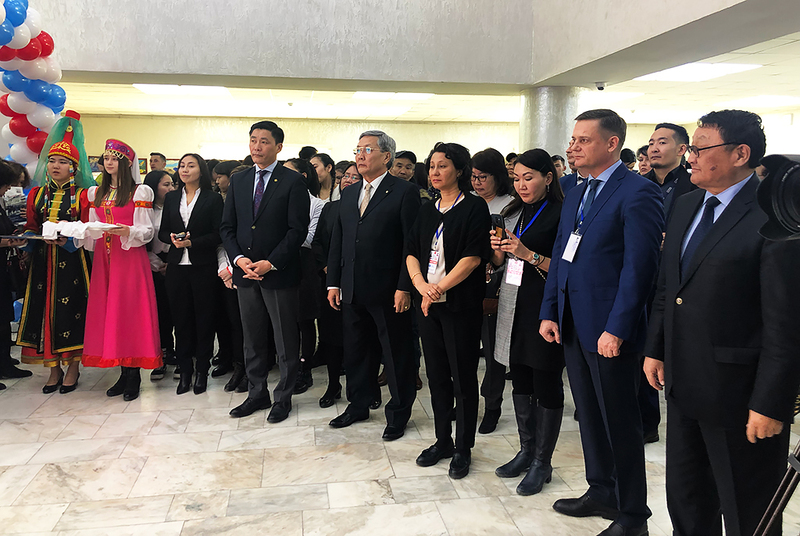 The event was hosted by the Mongolian Office of Rossotrudnichestvo, with support from the Russian Embassy in Mongolia and the Ministry of Education, Culture, Science and Sports of Mongolia. 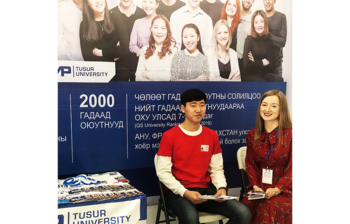 Over the three days of the Expo, more than four hundred high school students visited the booth of the University and received individual and detailed consultations about admissions to degree programs, research opportunities and cultural life at TUSUR. 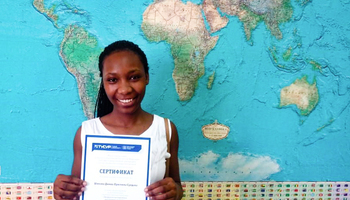 More than fifty of them have already applied to the 2019 Russian Government scholarship and picked TUSUR as one of their top priority universities. 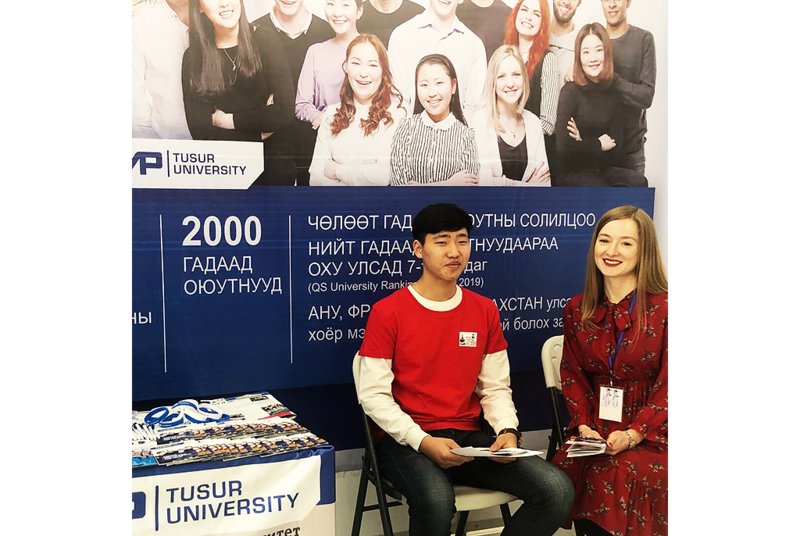 During the Expo, TUSUR representatives have also reached preliminary agreements with three Ulaanbaatar agencies for student recruitment. 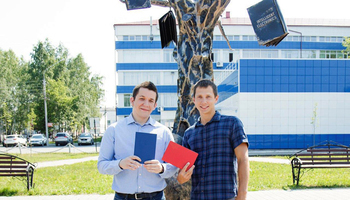 Most potential students choose to take an additional pre-university course in Russian language and key disciplines offered by the TUSUR Center of Training for International Students. 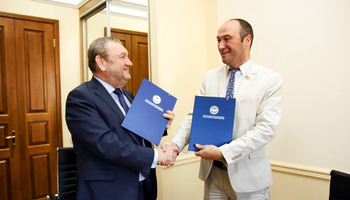 Moreover, the University has discussed prospects of scientific and academic cooperation with the Director of the Mongolian Institute of Science and Technology, with a focus on potential dual degree program. 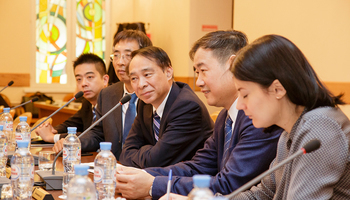 As the first step of cooperation, TUSUR will participate in the annual CDIO Conference (held by the CDIO Association where TUSUR has been a member since 2012), to be held in Ulaanbaatar in the fall of 2019.